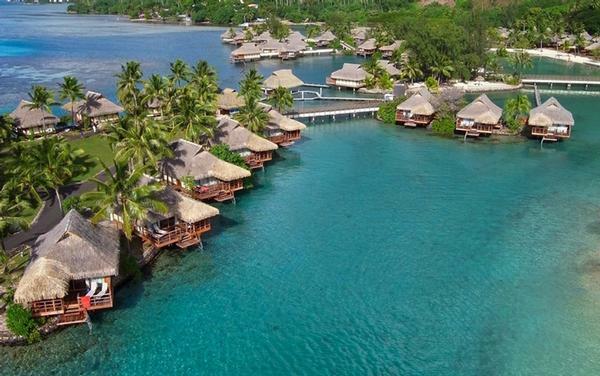 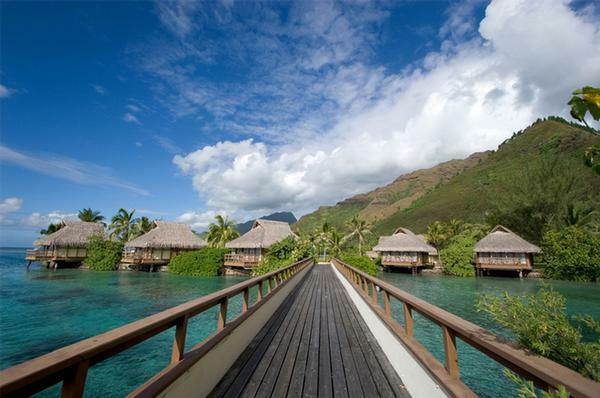 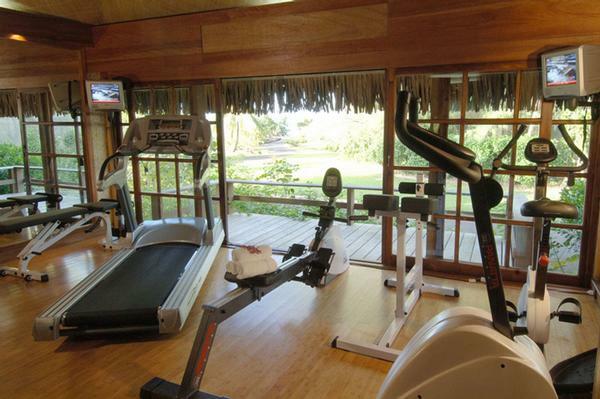 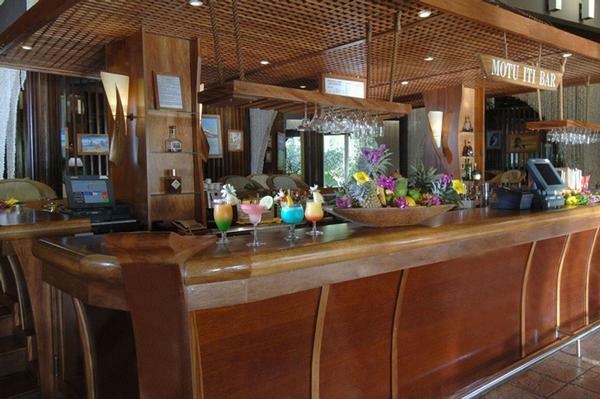 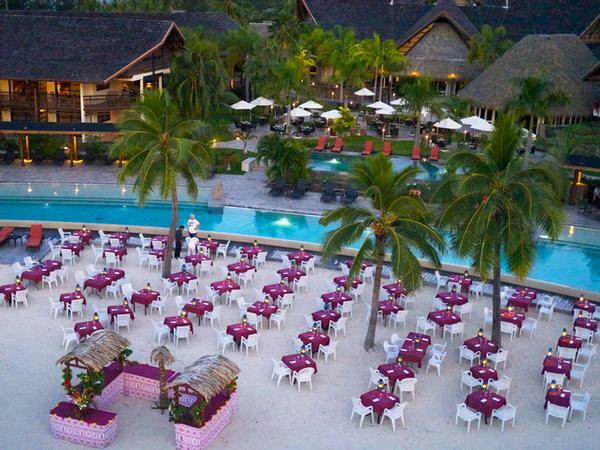 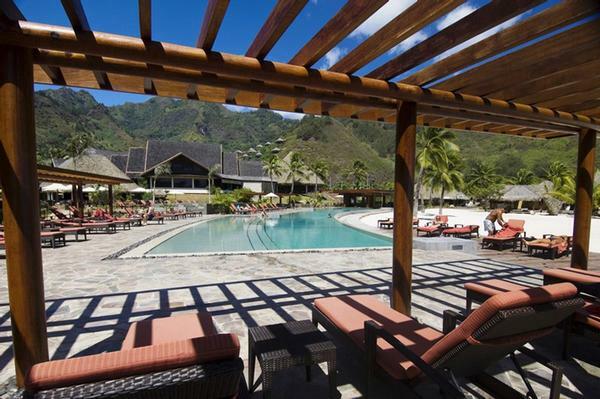 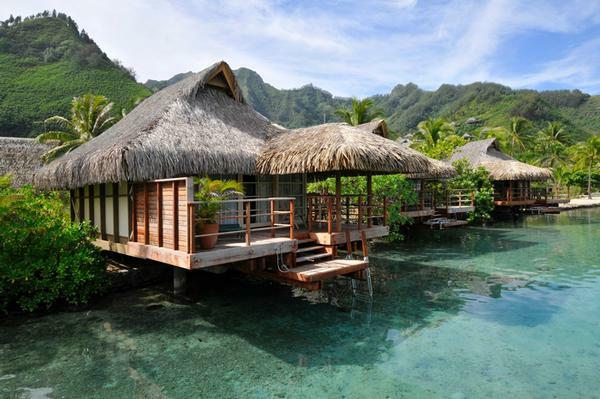 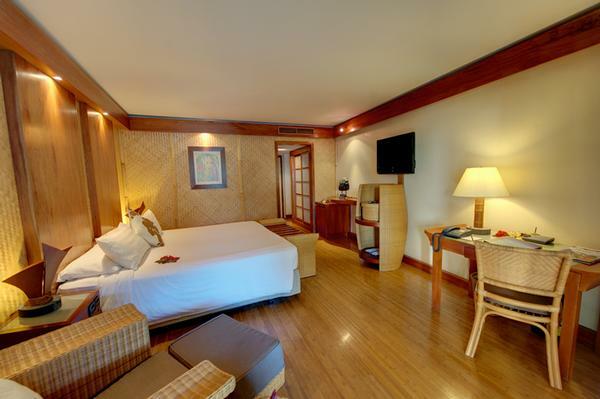 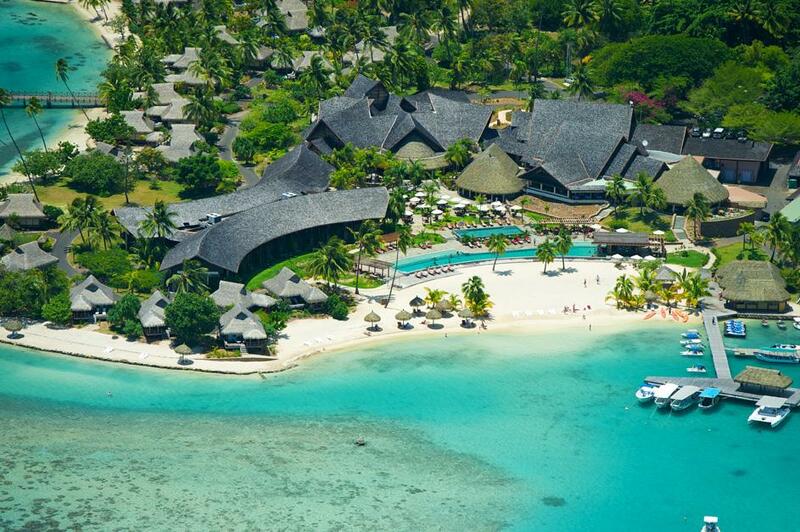 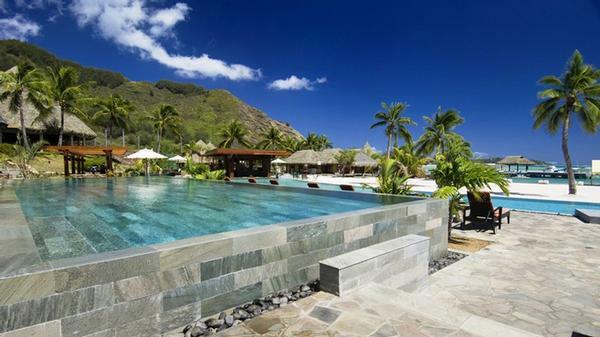 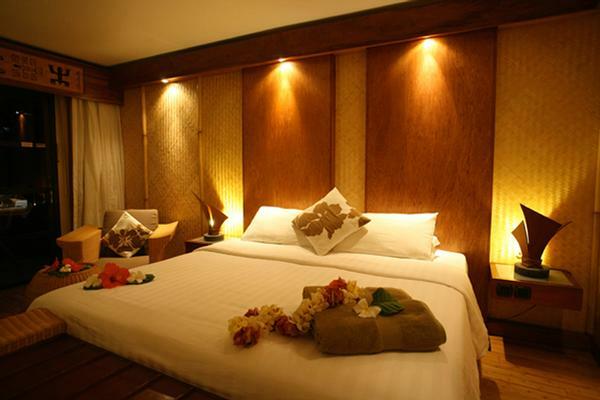 InterContinental Moorea Resort & Spa is set upon a lovely beach in 35 acres of luxuriant gardens. 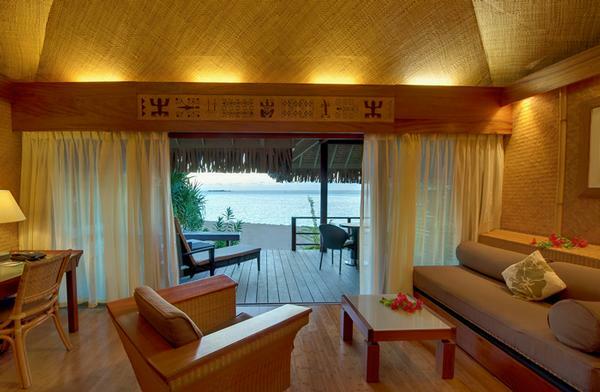 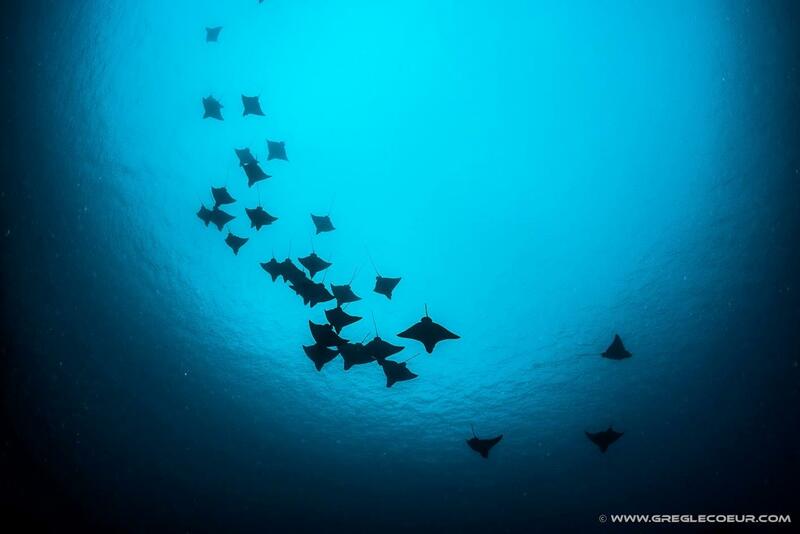 The location on the northwest side of Moorea offers exceptional sunrises and sunsets. 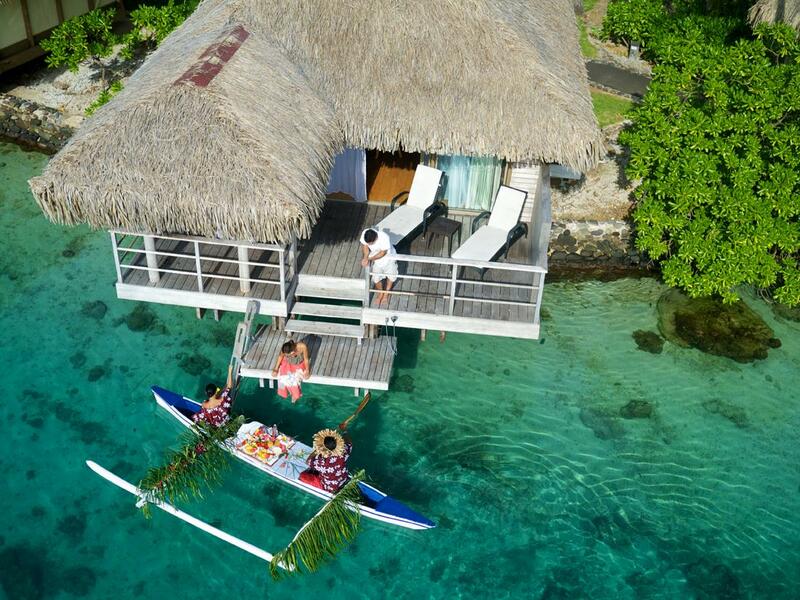 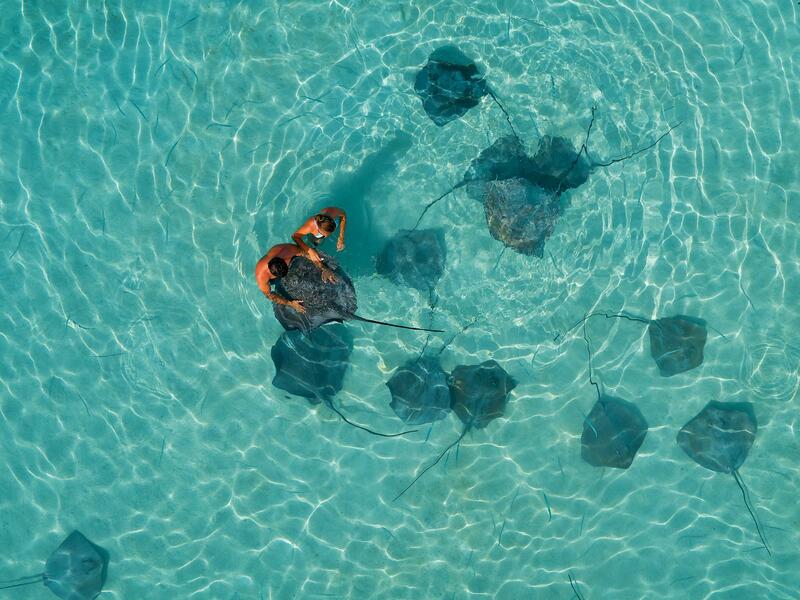 The resort boasts the most activities on the island—from water skiing and kayaks to Jeep safaris and dolphin encounters. 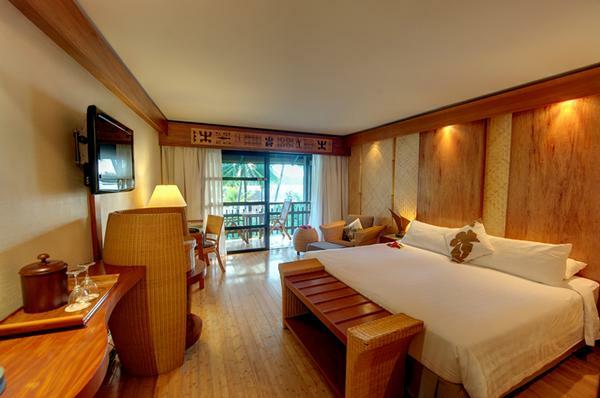 The 140 Lanai rooms and Junior Suite bungalows offer the utmost privacy, whether over water, on the beach or in the garden with private plunge pool. 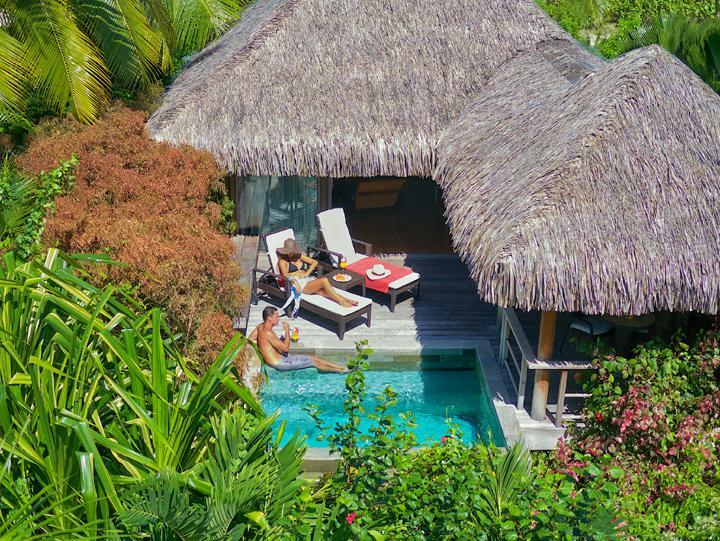 Hélène Garden Spa is perfect for a soothing flower bath and after, enjoy a drink at the swim-up bar in the infinity pool.